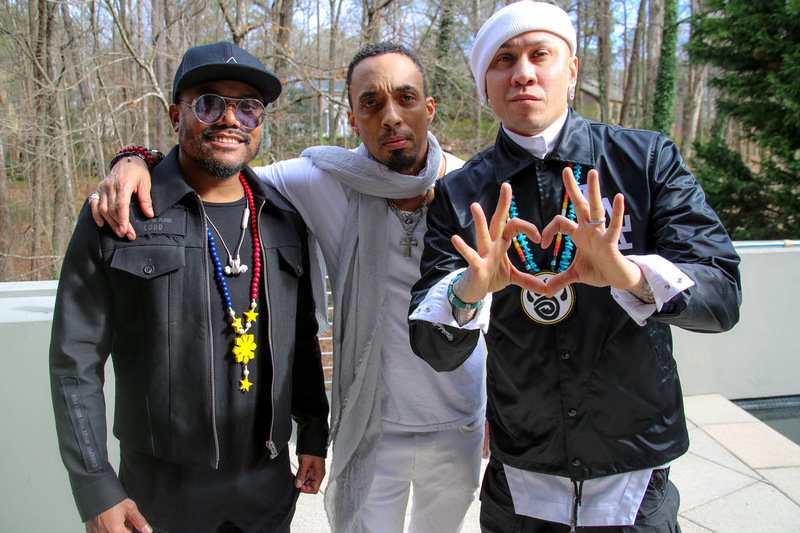 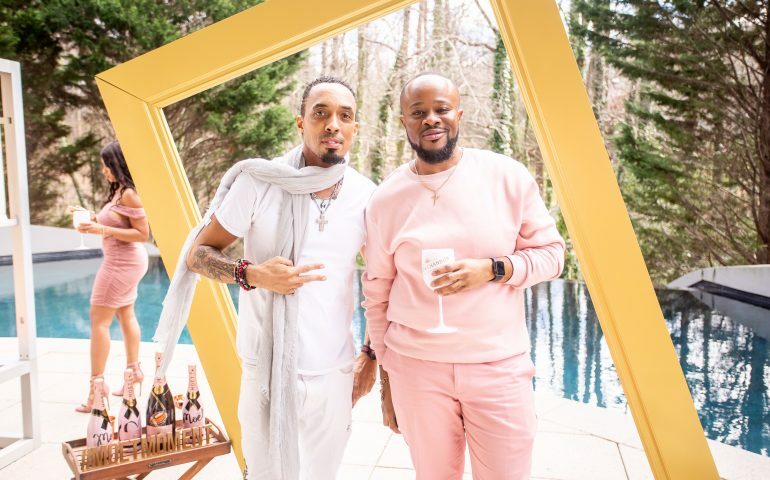 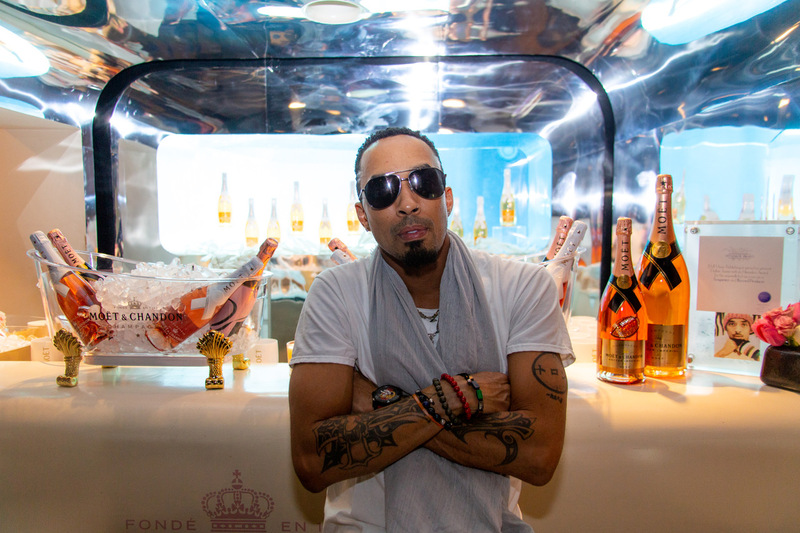 Moët & Chandon and Dallas Austin hosted daily brunches at his sprawling estate during Big Game Weekend in Atlanta. 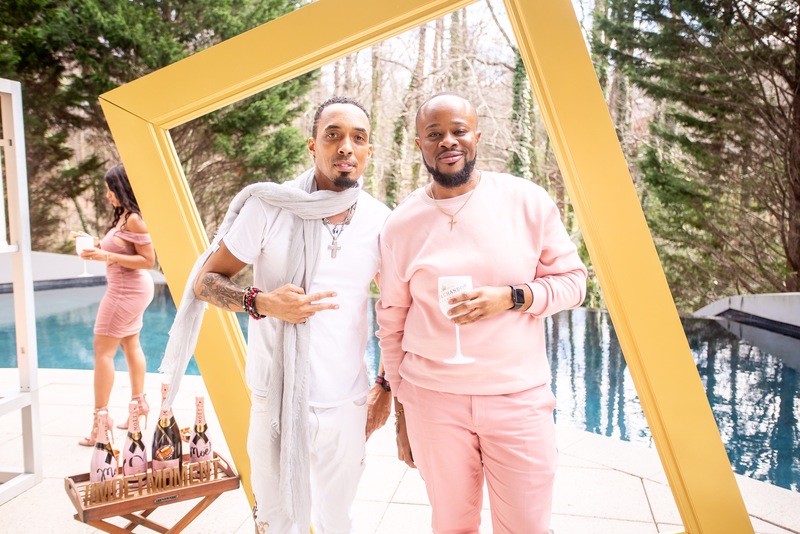 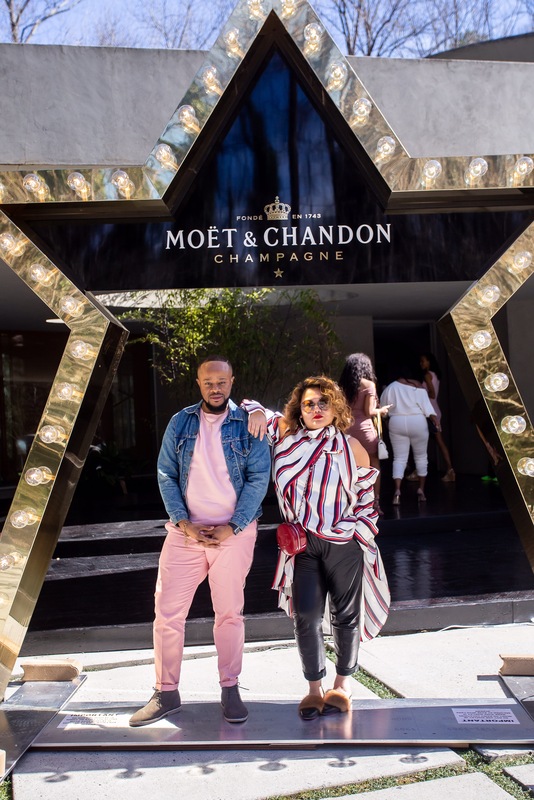 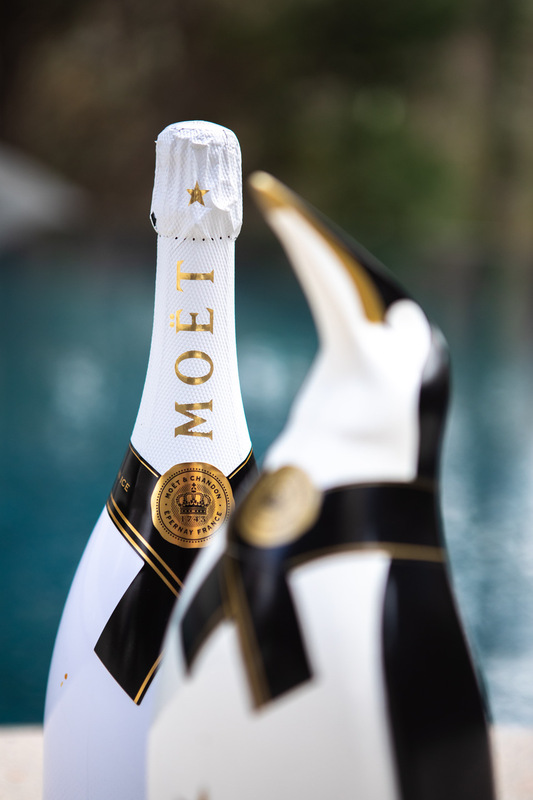 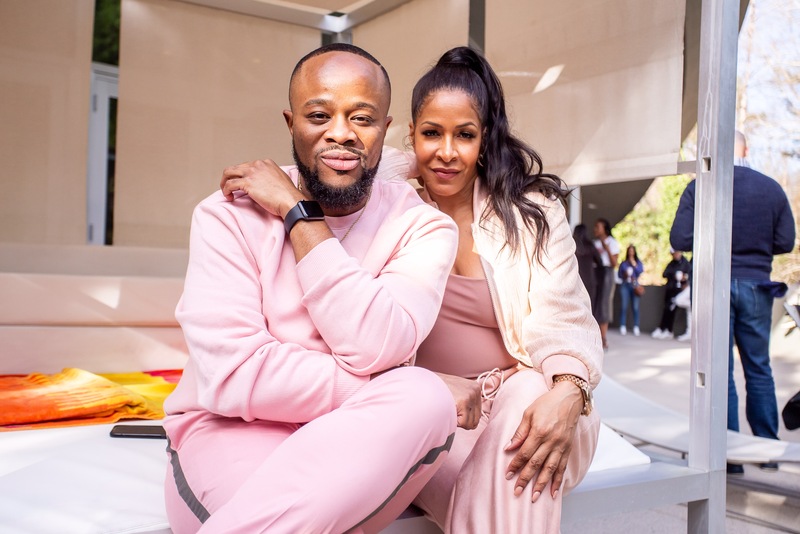 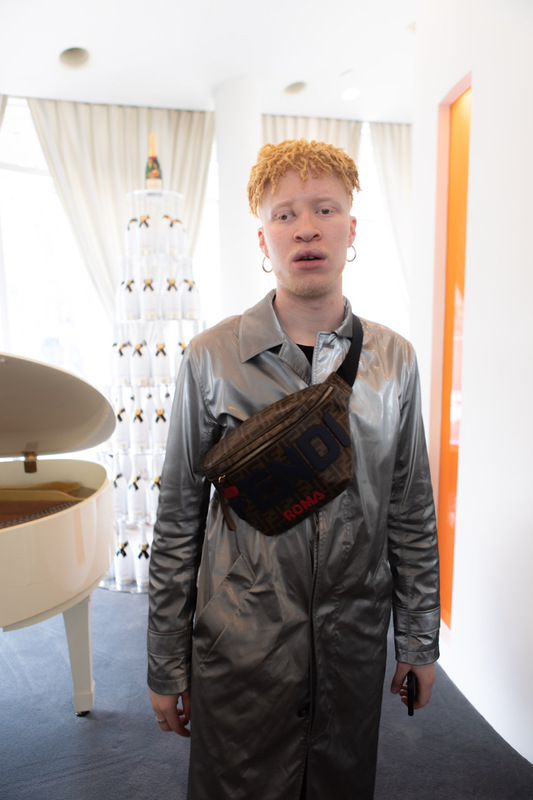 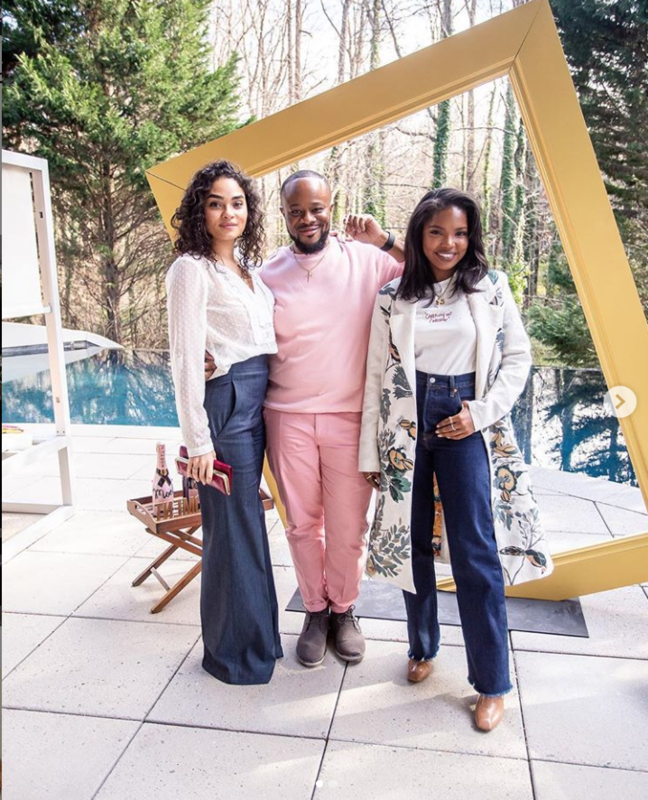 The Celebrity Rosé Brunch and The Big Game Brunch featured Moët Nectar Impérial Rosé and Moët Ice whiles chefs prepared delectable bites. 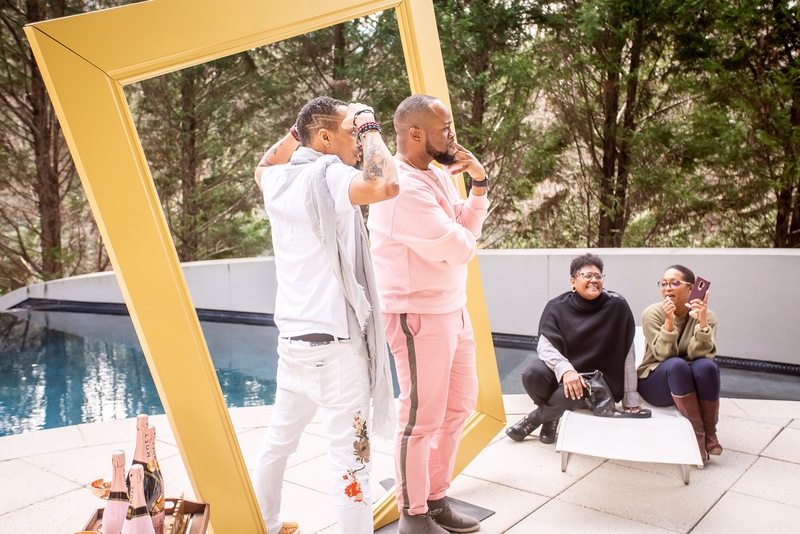 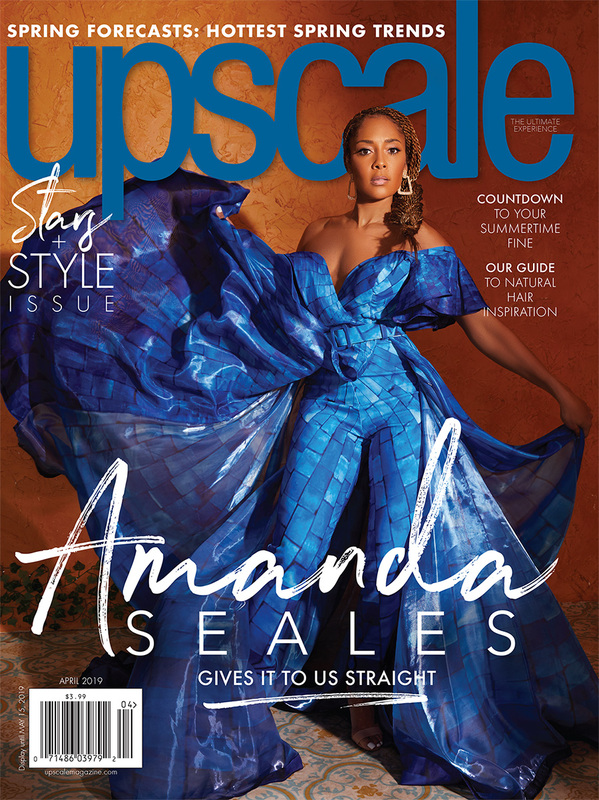 Guest including Black Eye Peas apl.de.ap, and Taboo, the cast of FOX show STAR, Ryan Destiny, Brittany O’Grady and our very own Upscale Executive Editor Satchel Jester. 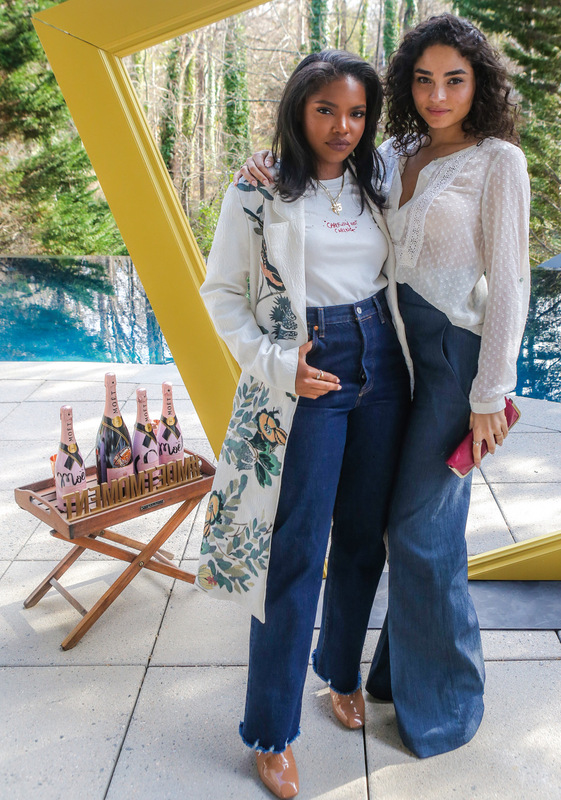 Issa Rae Said She Was Rooting For “Everybody Black” At The Emmys! 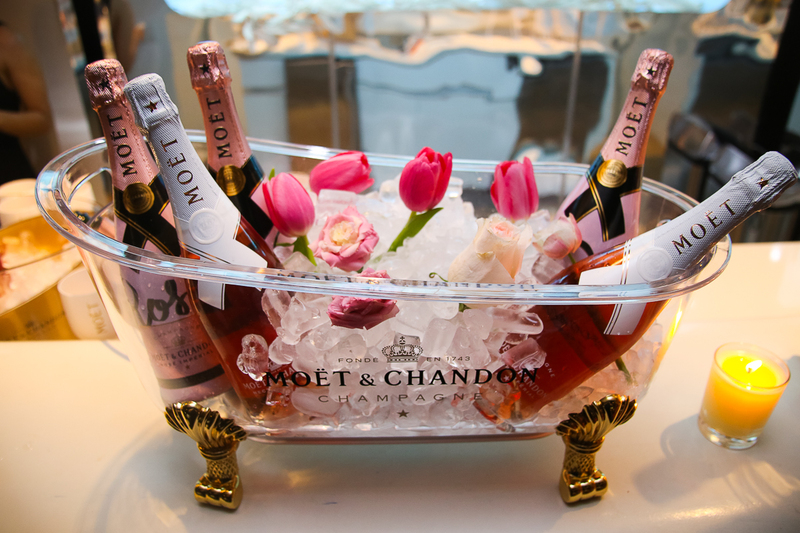 Why Are You Mad? 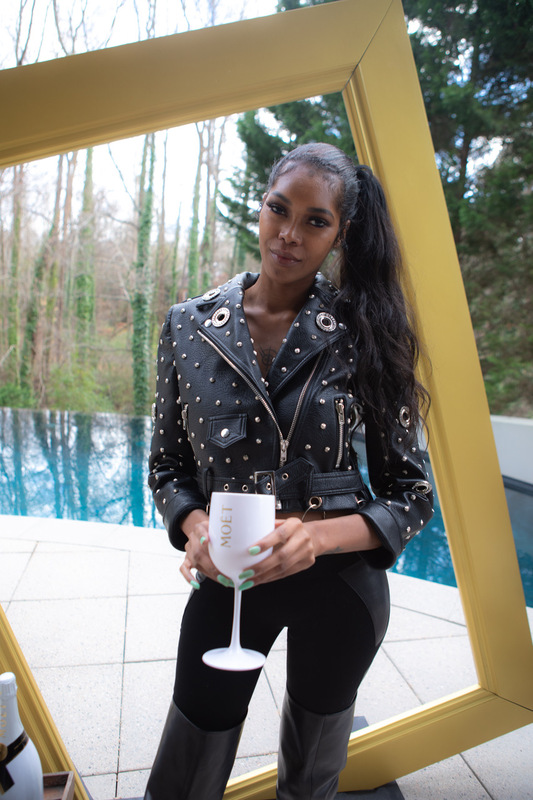 Holiday Season: Thanksgiving Dinner Made Easy!